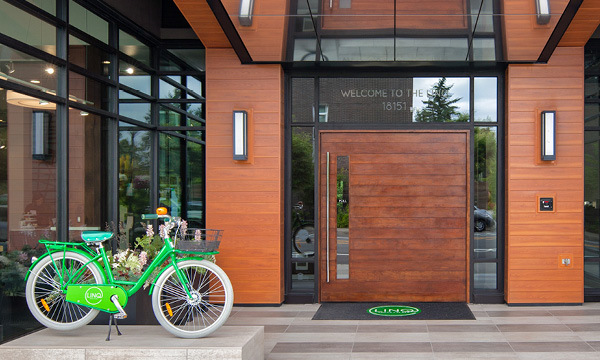 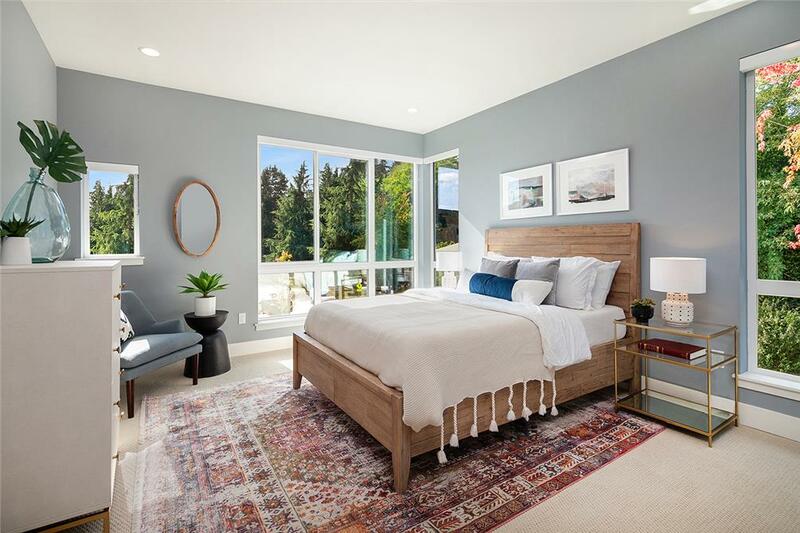 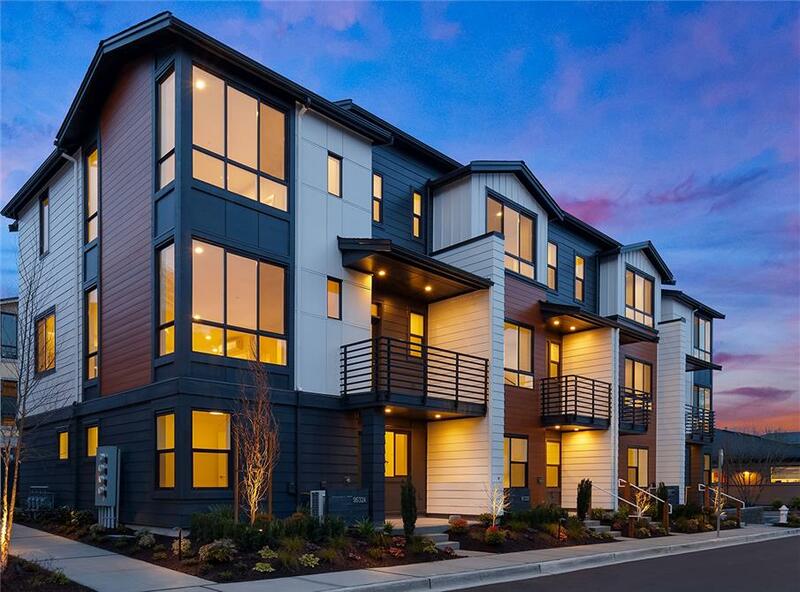 Customer-driven design guides the vision of The Landing and MainStreet Property Group, lead developer in the Bothell Landing neighborhood and regarded throughout the Puget Sound region. 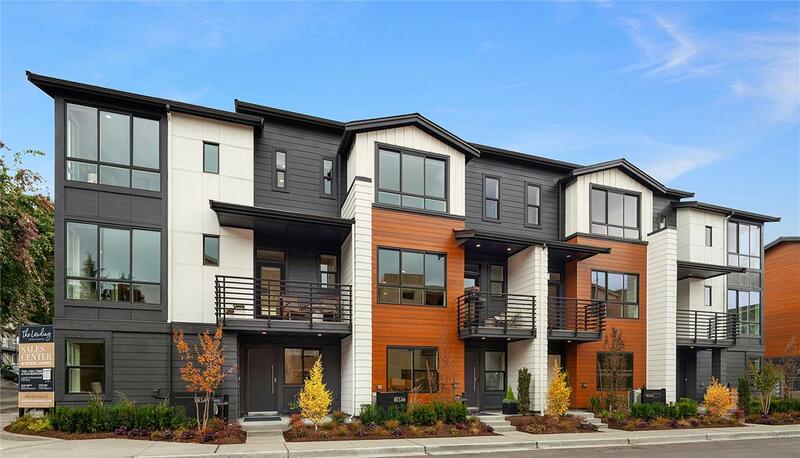 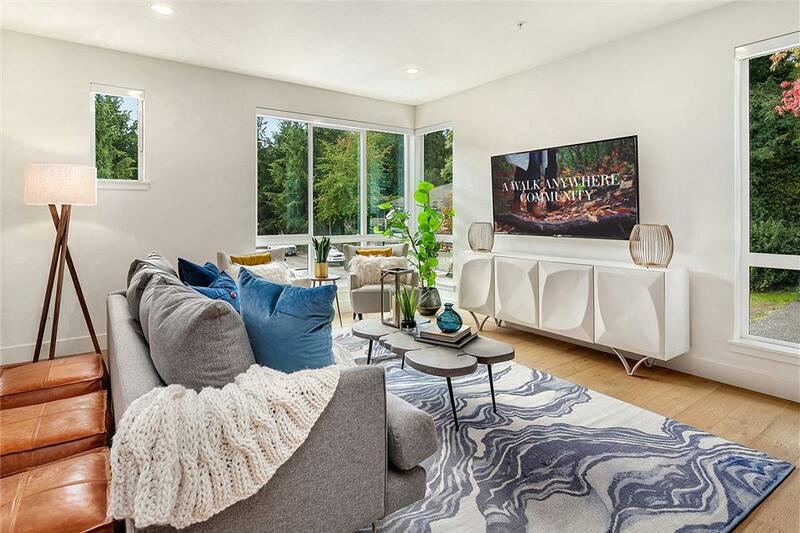 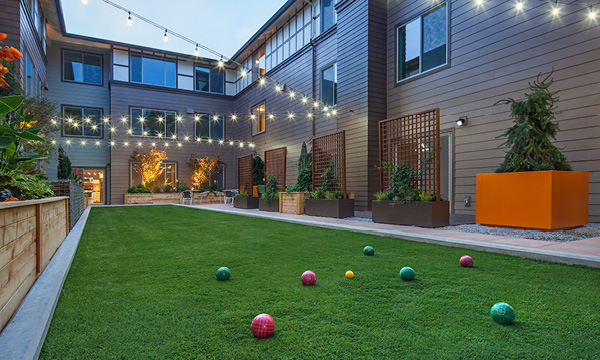 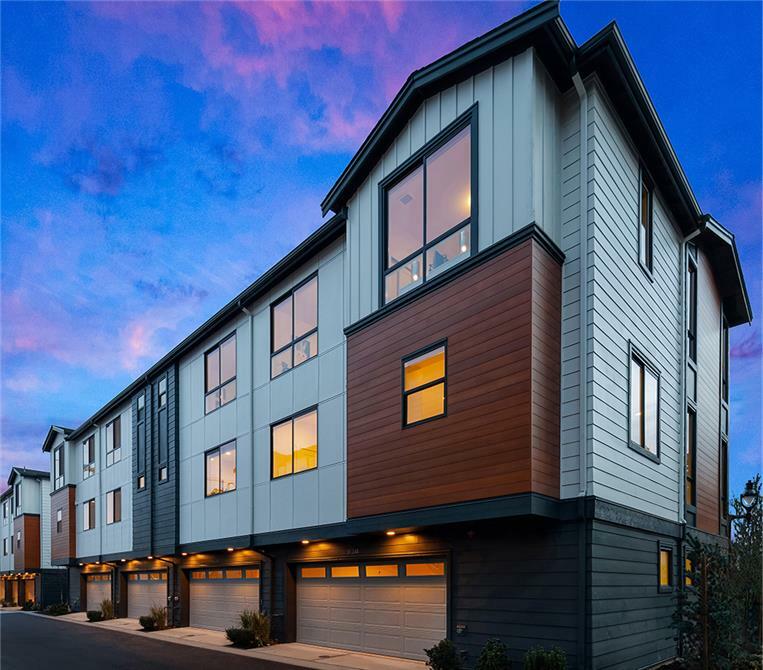 Located in emerging downtown Bothell, this “Walk Anywhere Community” will bring much sought-after housing to the City’s vision of its urban core. 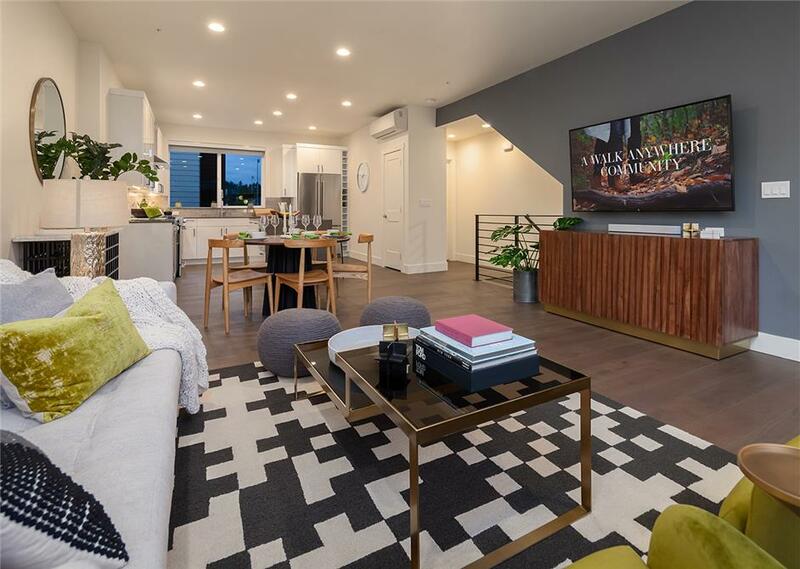 Surrounded by a vibrant environment of new shops, dining and public amenities, it is MainStreet’s first for sale townhome project with 58 units configured across 12 three-story buildings that offer a combination of two-, three- and four-bedroom townhomes. 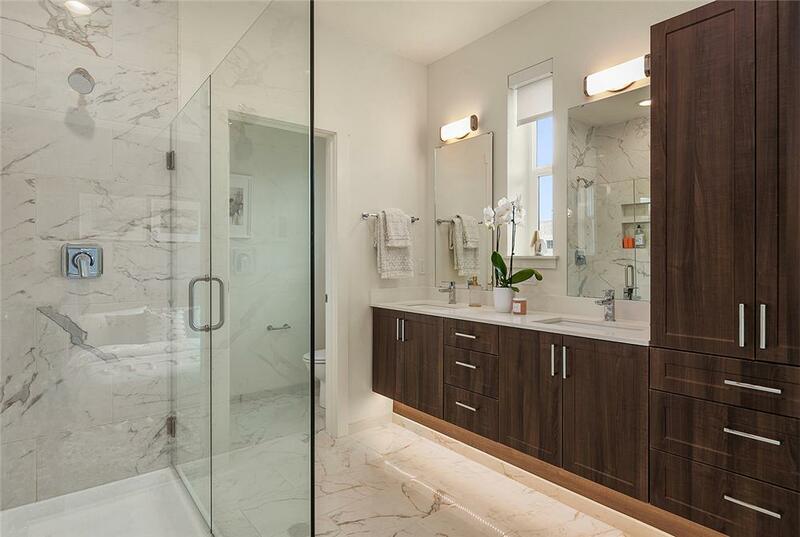 Bright interiors and modern finishes in an open living environment create a fresh, spacious hassle-free home. 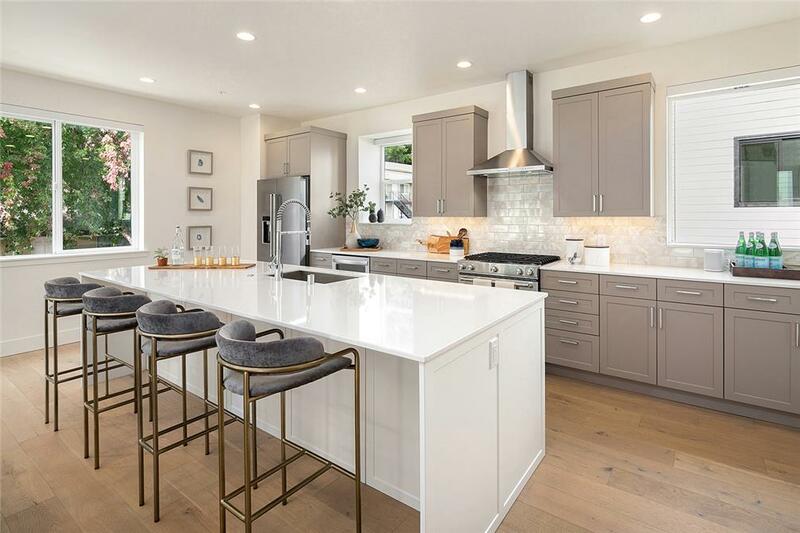 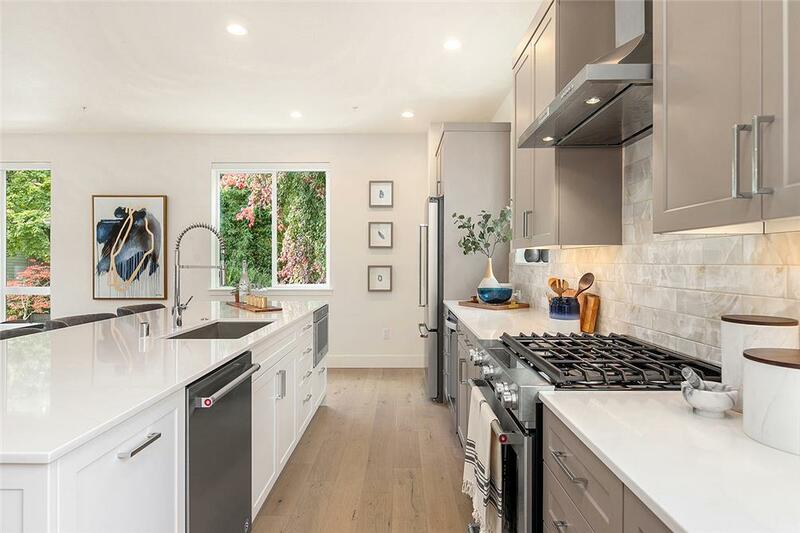 MainStreet Property Group is responding to and setting new standards in the level of home design quality and finishes, truly based on customer feedback.